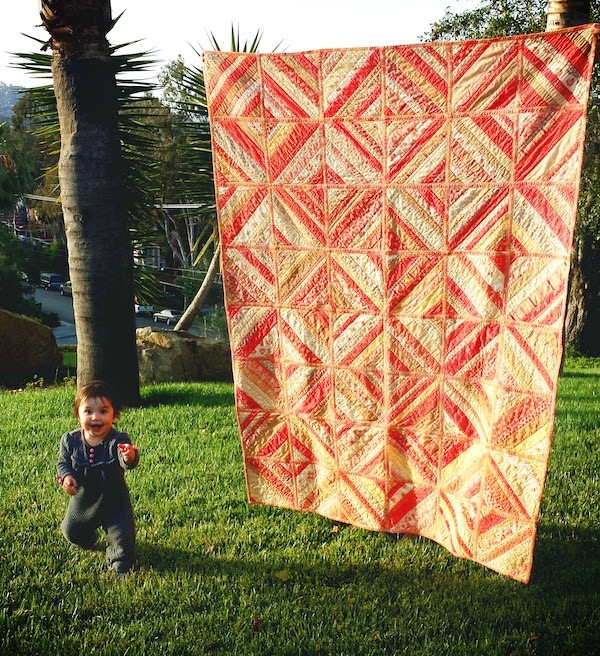 Twinkle and Twine is on Instagram! 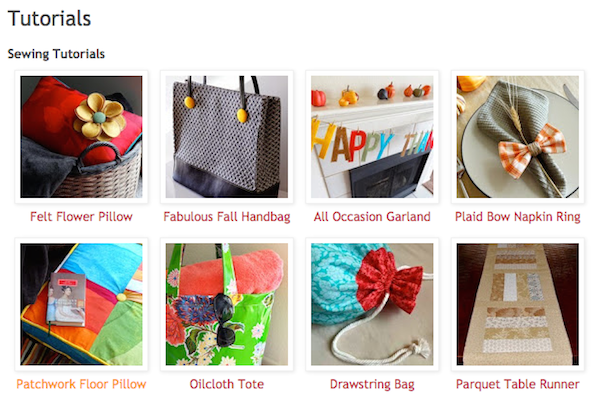 Twinkle and Twine is now on Instagram! 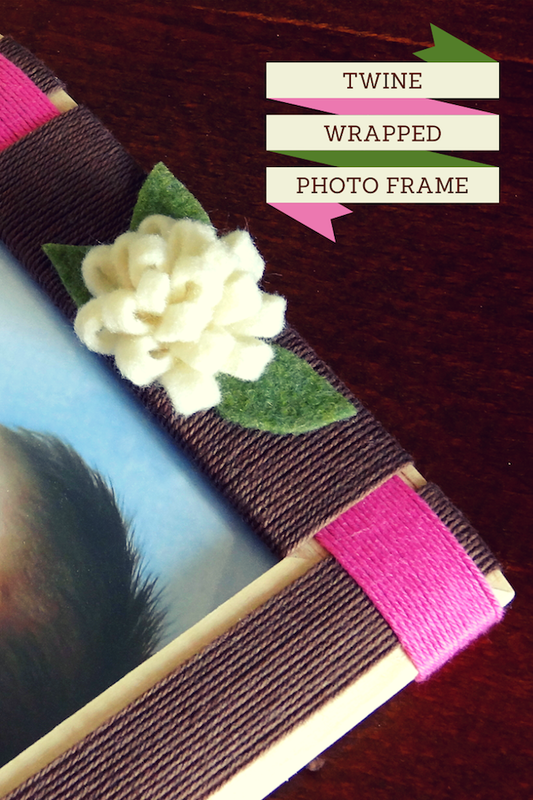 I hope you will follow @twinkleandtwine to see my latest creative projects. 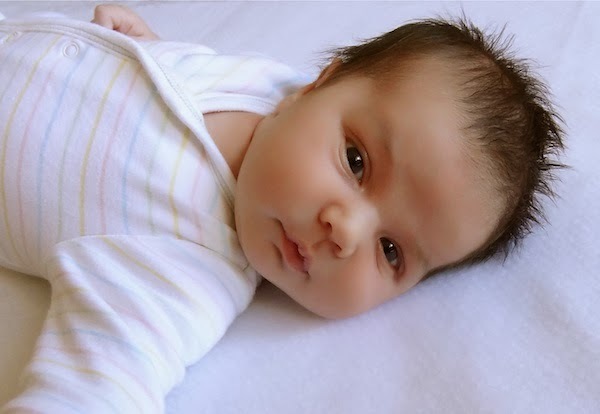 My husband and I added another little one to our family six months ago (a boy this time!) and I am finding that as a Mommy to two little ones, it is easier to post regularly to Instagram. My time seems to be divided into much smaller chunks these days, but Mommy life is wonderful and I wouldn't want it any other way! I am getting better at working on projects bit by bit in little pockets of time throughout each day and surprisingly I have been able to create quite a few projects since our little guy arrived. Come on over to my Instagram feed to see what I've been up to. I was on a roll this morning. We were in Michigan this past weekend, in the Eastern time zone, so my internal clock hasn't quite adjusted back to Pacific time. I got up at 5:00 am and decided to take advantage of my early rising by getting a shower, a 30 minute walk with the stroller, and taking trips to 2 grocery stores, all before Baby Girl's 9:30 am music class. A bit ambitious, but I was pretty sure I could do it if I didn't waste any time. After a successful diaper change I picked up baby girl and headed for the door when lo and behold, I spotted MY WALLET sitting on the counter. Yikes! I had forgotten that Baby Girl got into my wallet when we got back from our Michigan trip and in a hasty moment I set it on the counter rather than putting it back into my purse. Had it not been for this morning's dirty diaper, I would have found myself in the check out line of the grocery store with absolutely no way to pay for the food in my cart. Not the end of the world, but definitely less than ideal. So, thank you Jesus for today's dirty diaper! Something that seemed like an inconvenience ended up saving me a whole lot of time in the long run. It was a good reminder (on a small scale) that there are many times in my life when God has or will use a "dirty diaper" to keep me from harm or to redirect my steps. It made me think of I Corinthians 13:12 "For now we see in a mirror dimly, but then face to face. Now I know in part; then I shall know fully, even as I have been fully known." Sometimes we are aware of the "dirty diapers" we encounter and sometimes we're oblivious. From our current vantage point we can only see little snippets of God's plan. But one day, our eyes will be opened and God will allow us to see the whole picture. All those "dirty diapers" will make sense and we will be in awe of His perfect orchestration. 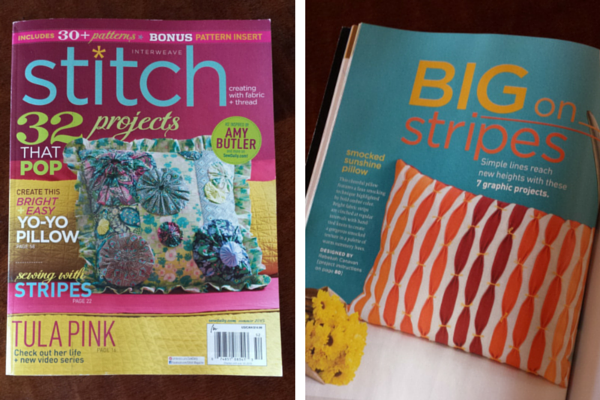 You know that feeling you get when you create a project that is the perfect combination of your favorite things? 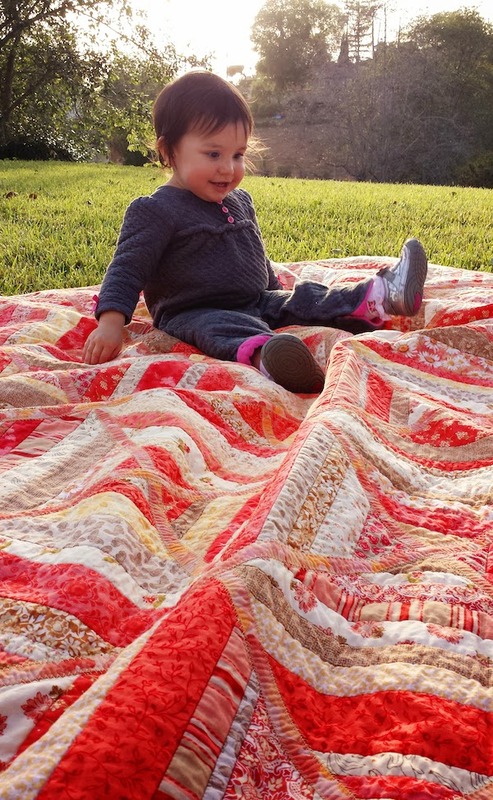 A warm, fuzzy, jubilant, happiness...that is how this quilt makes me feel. 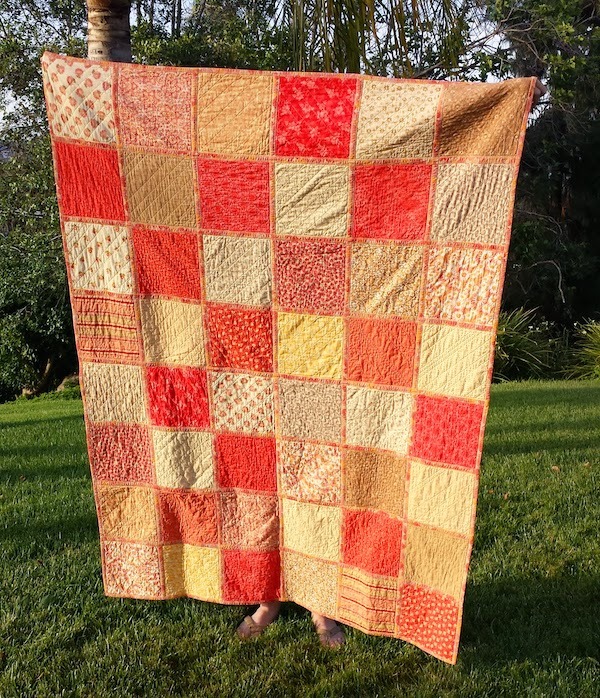 You may remember when I started this coral & yellow quilt a few years ago. The quilt has been complete for a while now, but I realized that I never posted any photos of the finished product...oops! 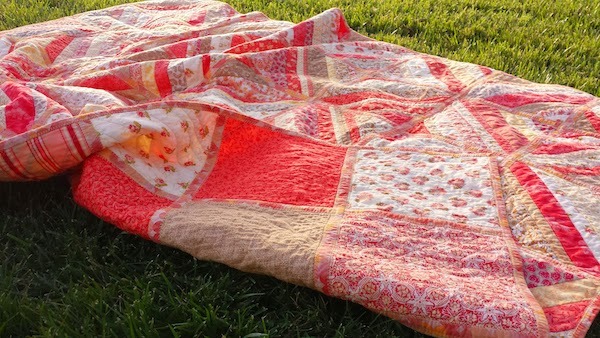 The colors in this quilt are some of my very favorites and the combination of the beautiful prints and the fun scrappy style just makes me smile. 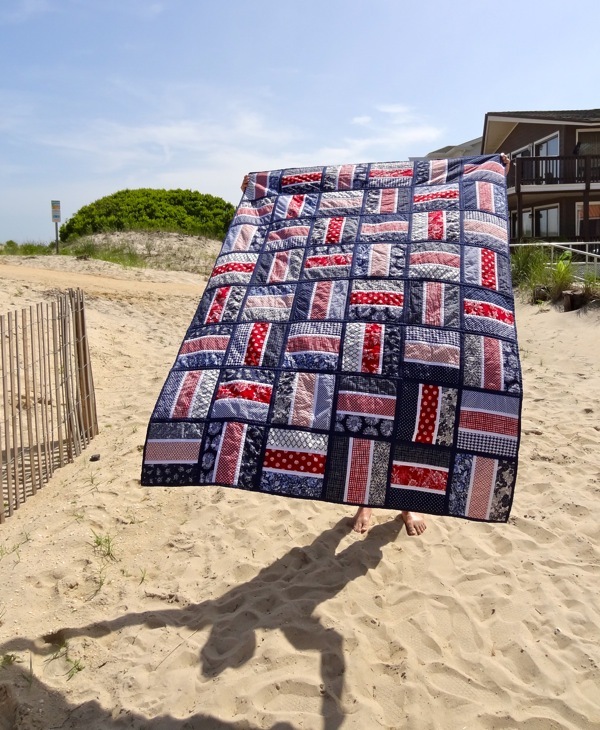 This is the "Four Square With Flair" pattern from Butterfly Express Quilting (you can find the pattern in their online store). 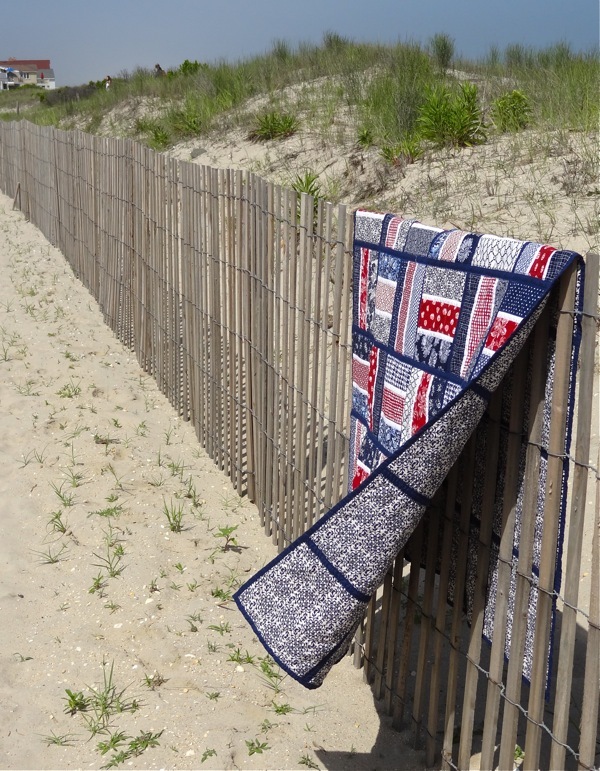 It is a quilt as you go pattern with the blocks joined by "hinge" strips that form the window pane style sashing. 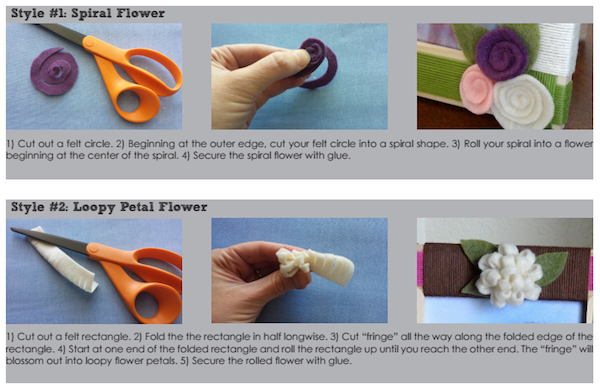 If you have never tried the hinge joining method I definitely recommend it. 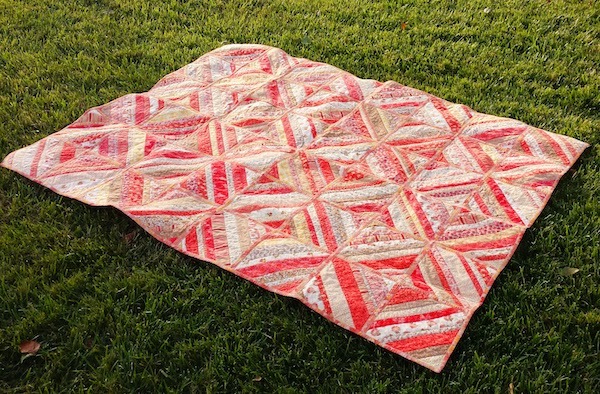 I love that I can quilt the blocks individually and then join them together at the end. For the most part I stuck to the pattern, but I did decide to arrange the back squares in a more random distribution, rather than the "Four Square" design of the pattern. 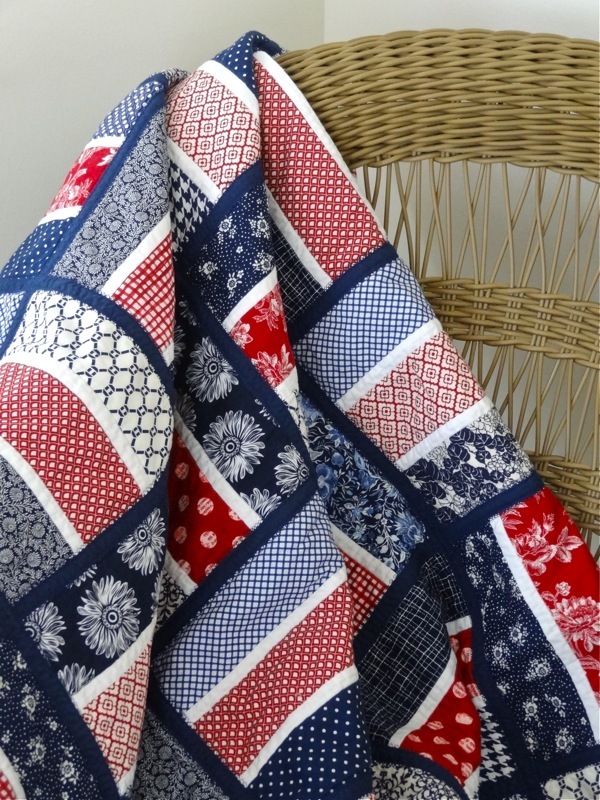 I love that the back of the quilt really shows off the individual fabric prints, while the front blends them together with the strips forming the abstract diamond pattern. The blog has been quiet for a while and I've been itching to start writing again. I've been meaning to resume posting for several months now, but I've been hung up on trying to figure out what to say to break the silence. My husband suggested that I re-enter the blogosphere the same way that Jack Paar returned to the Tonight Show back in 1960. He quit the show during filming one night but was convinced by his friend to return a month later. On his first night back he started off with, "As I was saying..."
Can you believe how much bigger she is than in the photos in my last post?! I took a break from blogging, but I'm physically incapable of taking a break from creating (I'm sure many of you can relate! ), so I have a backlog of projects to share with you in the coming weeks. I'm giving myself the goal of posting at least once a month because that is definitely attainable, although I secretly (or not so secretly!) hope to post more frequently than that. It's good to be back, I've missed this place! Being a mother is not easy, but it is definitely the best job ever. It has challenged me in ways that I didn't expect to be challenged and blessed me in ways that I didn't expect to be blessed. Before she was born I didn't really understand what it would be like to have a little person so fully and completely dependent on me and I didn't realize how deeply I would fall in love with a baby that I just met. 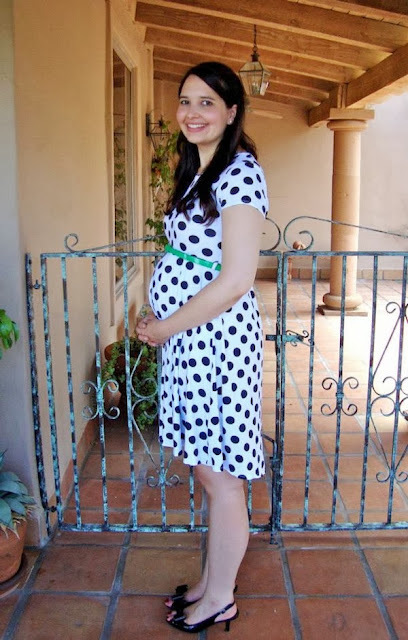 I was blessed to have a really smooth labor and delivery. Once my contractions started, things progressed fairly rapidly and by the time we arrived at the hospital I was already 8 cm dilated. I had decided ahead of time that I would probably want to have an epidural...and I was right. The pain was pretty intense, so I was glad that I wasn't too late to get one. I know that there are many different philosophies about anesthesia during labor, but for me an epidural was definitely the right decision. Once it was in place, I felt like I was able to be much more present during the whole process of labor and delivery, rather than being so focused on the pain. 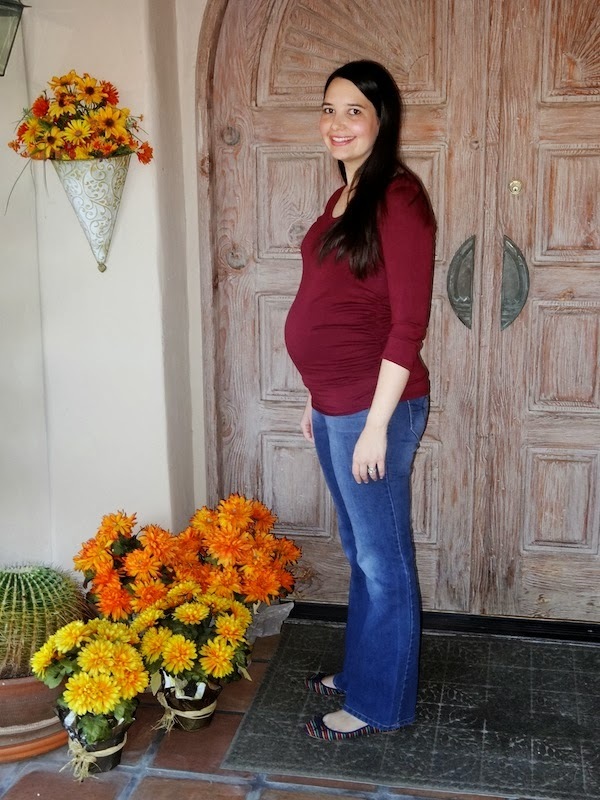 Baby Girl was situated very low inside of me, so once I reached 10 cm and started pushing, she was out in no time. 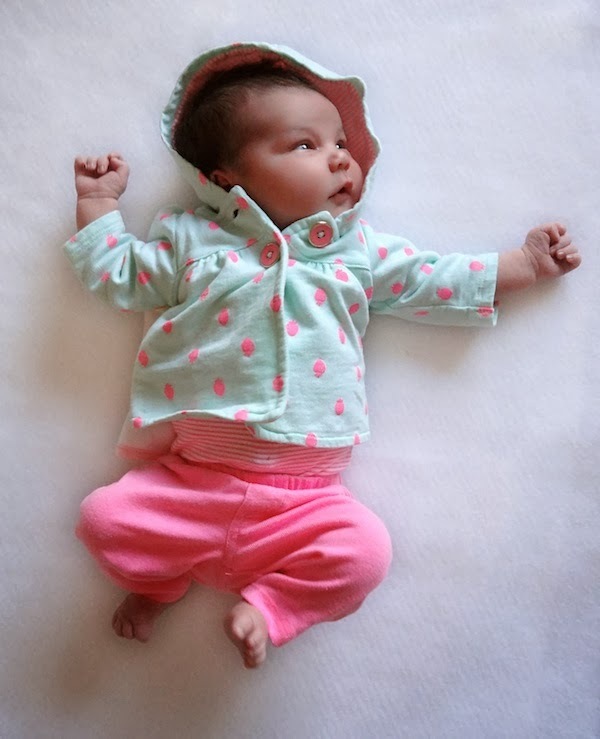 The birth of a child is a mind boggling miracle. 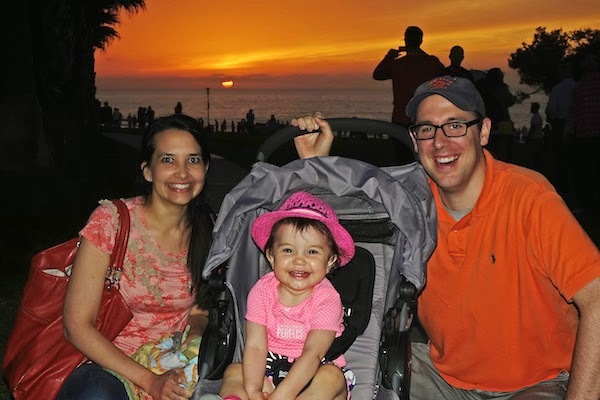 Having a baby has changed Andrew's and my life in more ways than we can count. While the adjustment process has been a little difficult and uncomfortable at times, this new stage of life is truly wonderful. There is nothing like the feeling of having a newborn baby asleep on you chest with her head nuzzled underneath your chin. I'm doing my best to soak up all of these sweet moments with my tiny baby, because I know she won't be tiny forever, but I'm also looking forward to the journey ahead. Motherhood is going to be a beautiful adventure. My mom recently picked up a needle felting kit for this cute chickadee ornament when she was on vacation this summer. Neither of us had done needle felting before, so it was a fun introduction to a new crafting technique. 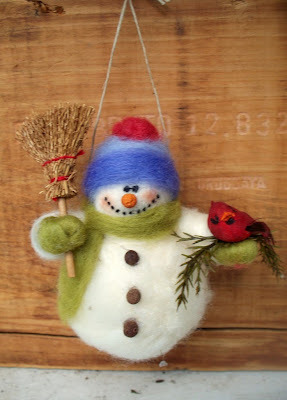 I unfortunately didn't take any photos of the process of making this ornament, but if you're looking for a helpful tutorial to get you started with needle felting, I'd recommend this video. 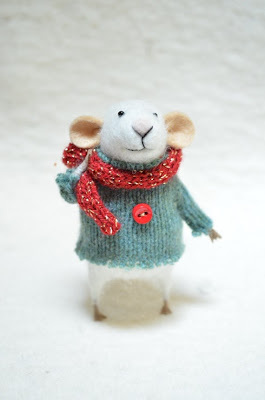 The kit for the ornament I made is by "Wool Pets." You can find their kits for sale on Etsy here. 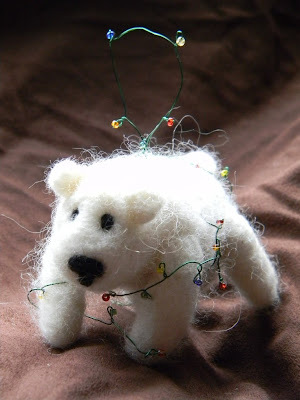 While I somewhat expected it, I was a bit surprised by how much of an art form needle felting really is. It appears that you are just poking a bit of wool roving over and over again with a needle, but it's not quite as easy as it looks. It is a very sculptural technique and you have to be constantly thinking about all dimensions of the form you are creating. It was a fun challenge and it was neat to see the fruits of my labor turn into a cute little ornament. Happy Fourth of July! 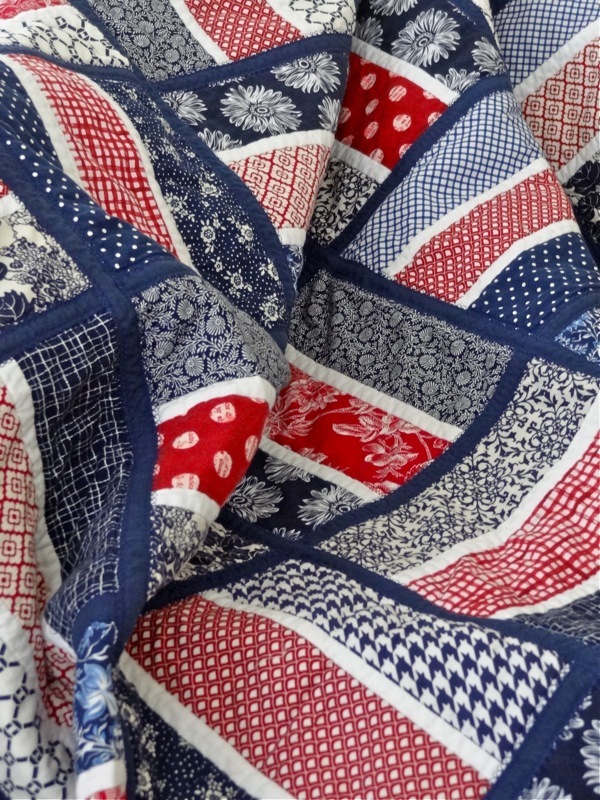 in honor of this special patriotic holiday, I thought I would share with you a red, white, and blue quilt that I recently completed as a gift for my Mother-In-Law's birthday. 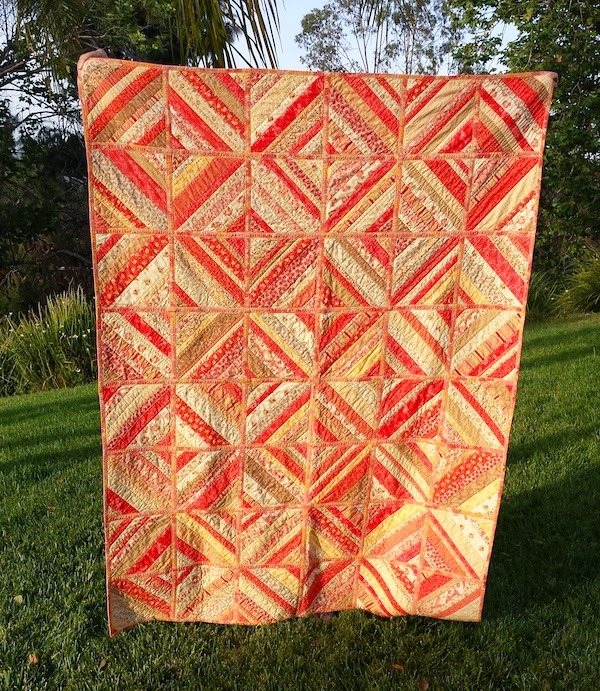 I wanted to showcase the bold graphic patterns of the fabrics that I chose for this quilt, so I designed the blocks with large rectangles in a subway tile pattern. 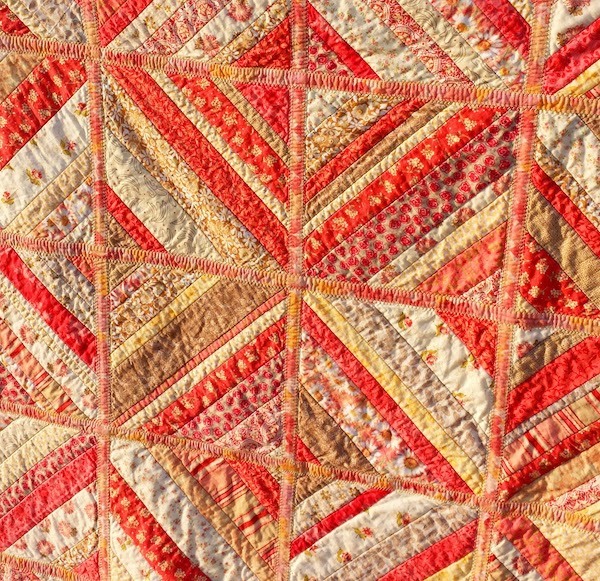 I used my favorite quilt-as-you-go technique to create the blocks and the hinge technique to join them. 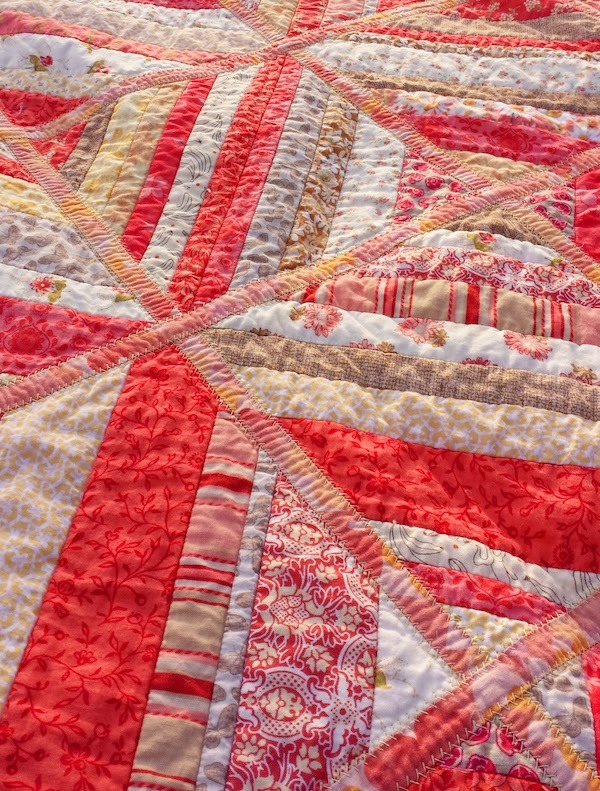 I love the bright, bold statement that this high contrast quilt makes! 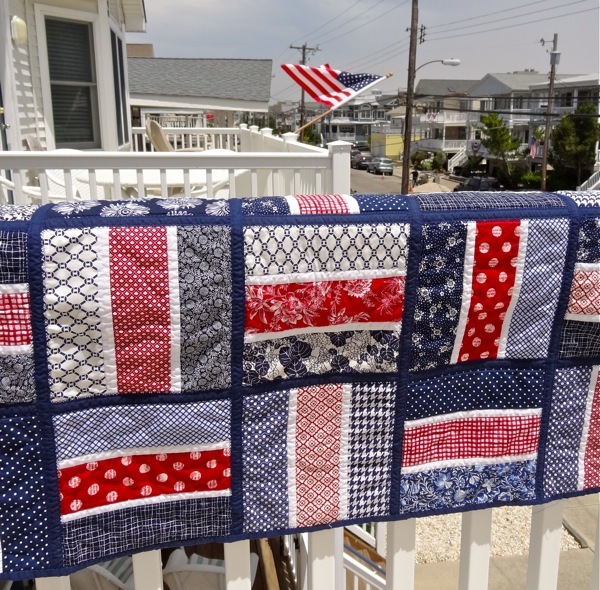 I hope you have a wonderful 4th of July! If you're in need of any last minute table decor ideas, check out my post from our family 4th of July meal last year.